POWERING THE WORLD, WIRELESSLY. 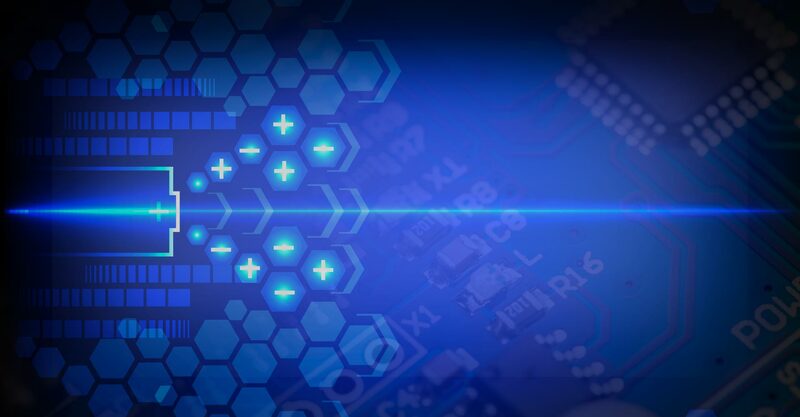 • Wireless Power • Spark Connected, Inc.
We create innovative and differentiated wireless power solutions for multiple wireless power technologies. Envision your next project without wires. 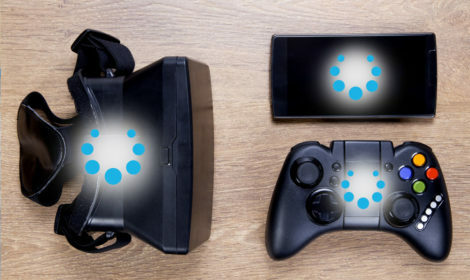 Spark Connected was founded in 2017 with a vision to transform wireless power delivery and intelligent battery charging with innovative platforms, disruptive technology and breakthrough products enabling an enhanced user experience for all. 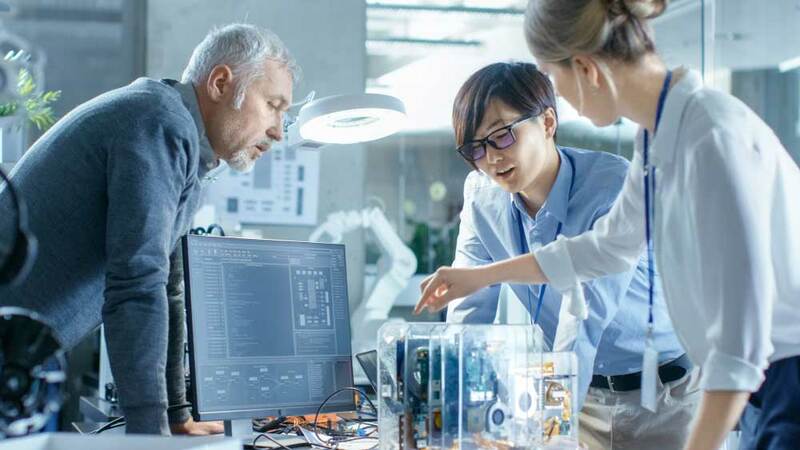 The company specializes in Product Development and Engineering Solutions with a team of innovators which has over two decades of combined deep domain experience. 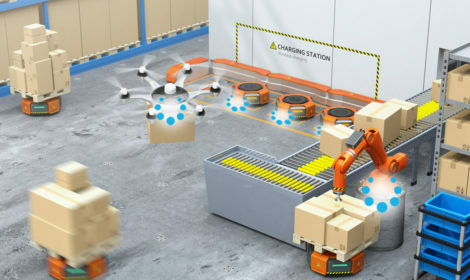 Spark Connected takes pride in delivering advanced end-to-end wireless power system solutions that benefit industries and markets as diverse as industrial, automotive, medical, telecom and consumer. 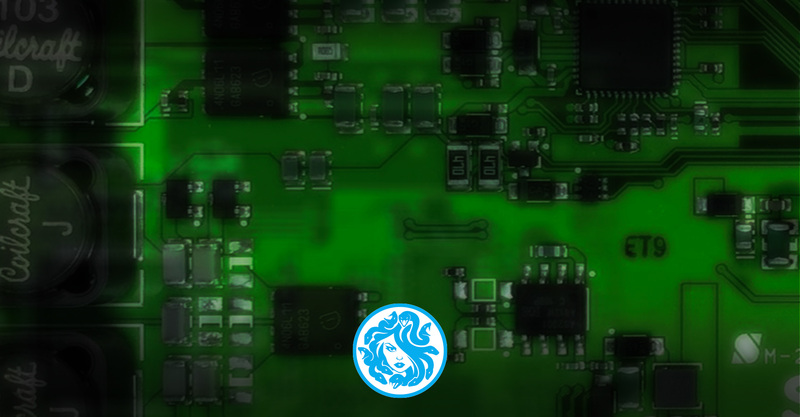 to develop innovative and differentiated wireless power solutions across a wide range of applications and power profiles. Spark Powers the Connected Home, Wirelessly. Learn more about the Connected Home. Spark provides cost-performance optimized complete wireless power systems. To learn more about our cutting-edge standards-based and proprietary technology, see below. 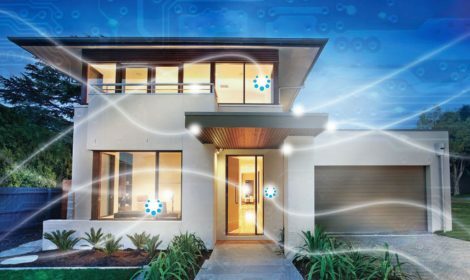 Spark Connected offers a wide range of unique multi-technology wireless power solutions for the Connected Home. The Beast is a 15 Watt automotive in-cabin smart phone wireless charging solution. The Valkyrie is a 15 Watt consumer smart phone wireless charging solution. The Gorgon is a 30 Watt telecom and security wireless power solution. 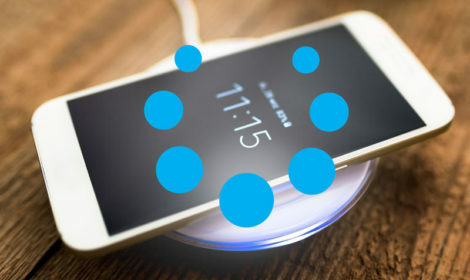 Spark Connected has built an ecosystem of leading technology companies with components and services that work together to provide a seamless end-to-end wireless power solution for your next product. Infineon Technologies AG is a world leader in semiconductor solutions that make life easier, safer and greener. TDK is a leading electronics company focusing on automotive, consumer, communication and industrial markets. Intertek provides complete service for Wireless Charging Product Certification. Würth Elektronik is a worldwide manufacturer of electronic and electromechanical components including standard and custom wireless power coils. NTS provides testing, inspection and certification through our expanding network of easily accessible, fully accredited testing laboratories and certification houses. QT Manufacturing offers a range of services such as custom plastic injection molding, custom injection molding, CNC production machining, and prototyping projects. 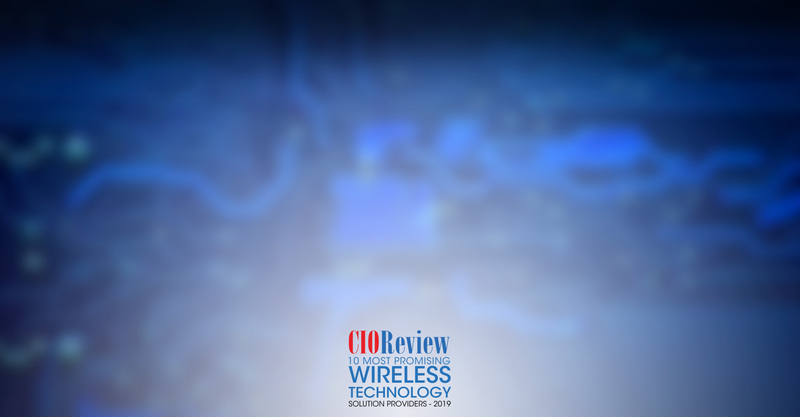 CIO Review selects Spark Connected as one of the 10 most promising solutions providers of 2019, pioneering multiple advanced and safe wireless power technologies that benefit a wide variety of applications. 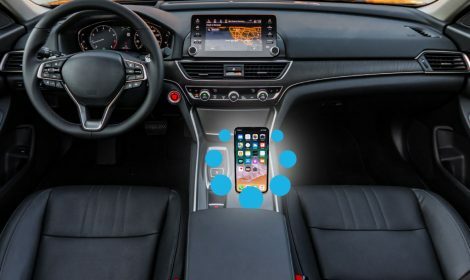 Spark connected, a Texas based leading technology developer of advanced and innovative wireless power system solutions with deep domain expertise, today announced its new automotive in-cabin wireless charging solution for charging smart phones. Spark exhibits various wireless charging solutions at Munich’s 2018 electronica conference. with form following function (much like Spark products) – has been an absolute joy. Working with an incredibly talented team of innovators and contributing to solving unique customer power challenges has been exhilarating! The wireless technologies developed by Spark are disruptive and will be ubiquitous in the near future. Working for Spark at the leading edge of these technologies is exciting and rewarding. Supporting the executive team put together this very talented team of innovators has been a rewarding adventure. 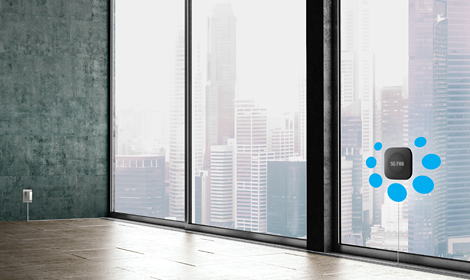 How can we help you fast-track your company to the top of your industry? EXPLORE THE POSSIBILITIES WITH US. Please do not enter a personal email address. Only corporate addresses will be responded to.